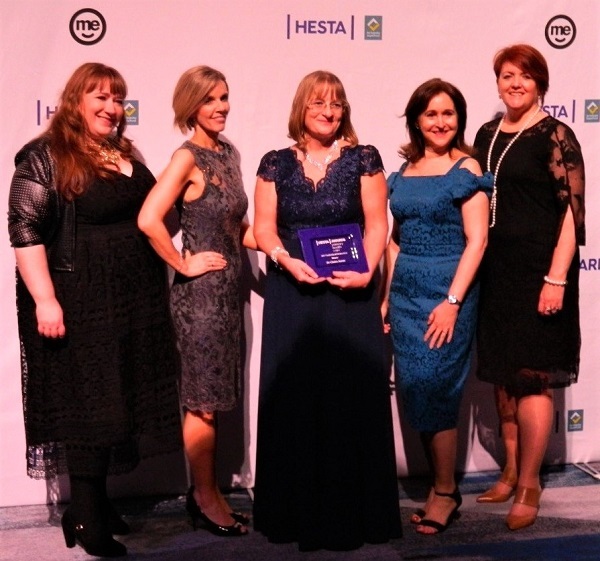 Our founding director, Claire Jones, was awarded the 2017 Hesta Primary Health Care Individual Distinction Award at a gala dinner at the International Convention Centre, Sydney. Read more here. Watch the video (please click on the purple space once the video has loaded) here.